Its a landslide victory! This cool apple red is a real winner! 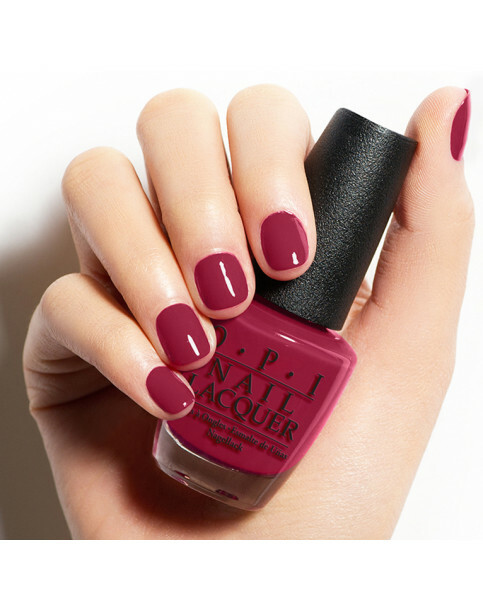 A cool apple red with blue undertones. 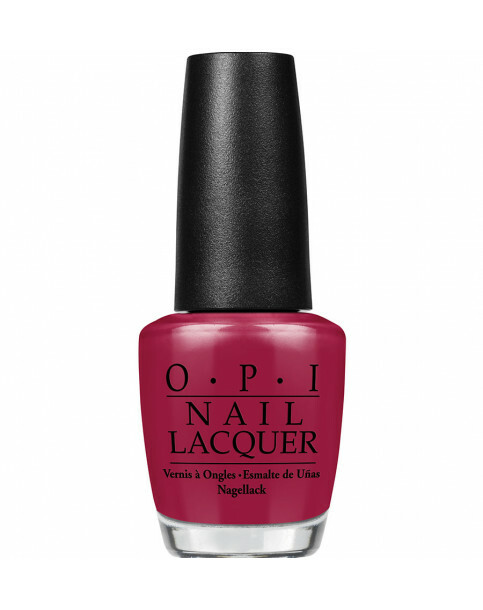 OPI BY POPULAR VOTE is rated 3.7 out of 5 by 3. Rated 5 out of 5 by ccaton from Beautiful Color, last a long time The colour is a bit lighter than MALAGA WINE and doesn't have as much of a brown overtone. It lasted a good 5 days without any touch ups & this was with a lot of cooking and hand washing. Really pleased. Rated 5 out of 5 by Miss G from Beautiful berry colour I had a spa day and one of the treatments l chose was a manicure. This shade of nail polish caught my eye and l’m so pleased with the finish! will definitely go and buy my own bottle first thing on Monday morning! Rated 1 out of 5 by Kerrzo from Didnt even last 24hrs This nail varnish chipped and peeled off before 24hrs totally not worth the money.